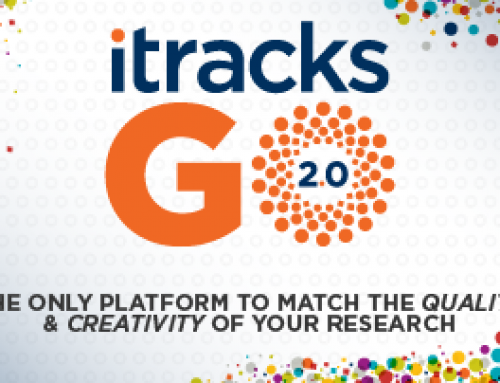 Join Dan Weber, itracks CEO, Gilles Gauthier, itracks VP Product development for itracks’ first webinar unveiling itracks’ newest product – itracks IDI software. Take a sneak peak at the product in the video below! The new itracks IDI platform provides telephone interview sessions with easy-to-use technology to share media and engage client observers. They will demonstrate how the software can save time through scheduling features, automated audio recordings and an efficient transcript management process. Gilles will share how he discovered the challenges experienced in the industry by qualitative moderators, and how he has lead the itracks’ development team to build proprietary software specifically for researchers conducting telephone interviews.